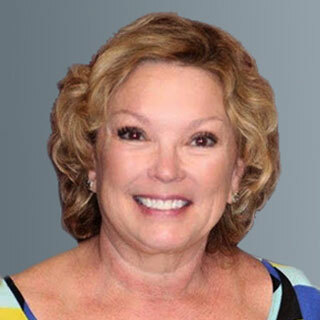 Dr. Sheryl Hunter Griffith is a native of the Houston area and a kids dentist of many years. She attended the University of Houston at Clear Lake City, then, the University of Texas Health Science Center at San Antonio; obtaining a Doctorate of Dental Surgery in 1982. She practiced General Dentistry; then, returned to UTHSCSA, graduating in 1987 with a Post-Doctoral Certificate in Pediatric Dentistry. While attending the University of Houston, she worked at the Johnson Space Center as a Data Processing Analyst for the Space Shuttle during its development. Dr. Griffith is a Diplomate of the American Board of Pediatric Dentistry and has been an Active Member since 1986. She has partnered with the best and the brightest of pediatric dentistry, Dr. Elizabeth Chen, to run Kids Healthy Teeth. Sheryl and her husband have three children. Her hobbies include walking, cooking, music, and gardening.